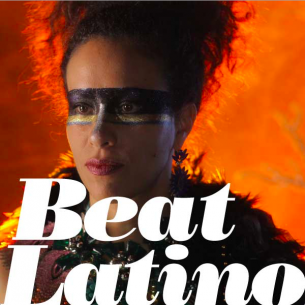 http://beatlatino.s3.amazonaws.com/De%20Colores_Beat%20Latino%20with%20Catalina%20Maria%20Johnson.mp3 Download this Episode of Beat Latino (MP3) The world is so beautiful in all its colors! And of course, we’ve sung about them plenty. This week’s Beat Latino is dedicated to songs about colors –reds, greens, white, and of course— the blues. Enjoy!